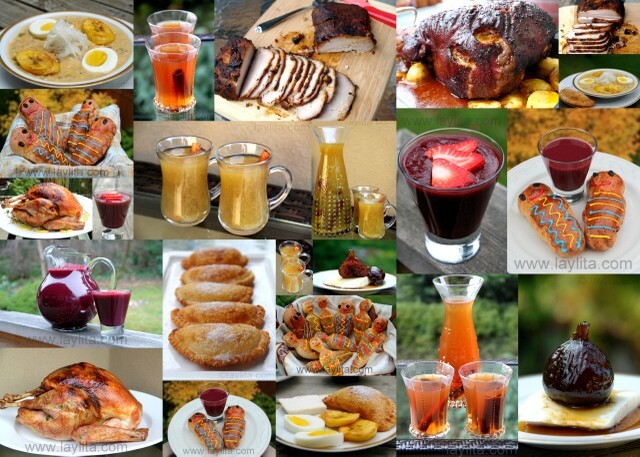 Easter: Easter is full of traditional recipes in Ecuador. The main meal consists of a soup called fanesca, which contains salt cod and larger variety of grains and vegetables. Fanesca is served with hard boiled eggs and fried cheese empanadas. A mashed potato side dish called molo is served after the fanesca. Dulce de higos or figs cooked in panela syrup are a traditional Easter dessert. 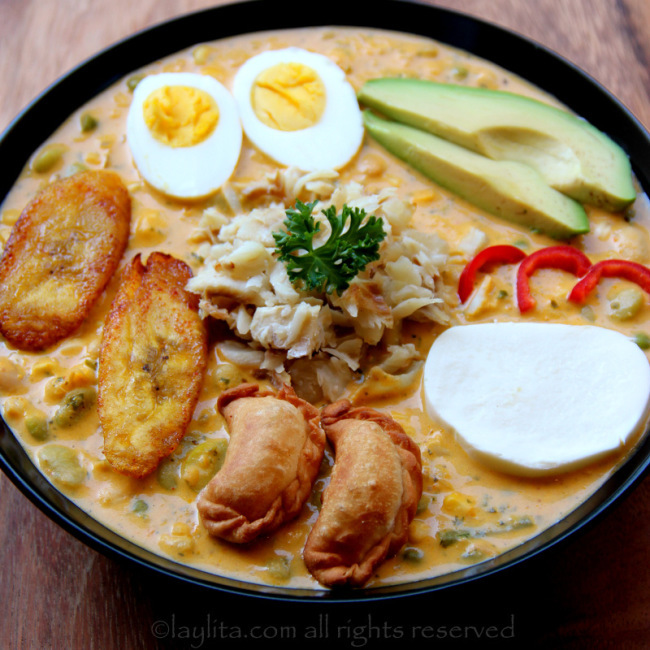 Fanesca: Fanesca is an Ecuadorian soup or stew made only during Easter, it is made with bacalao or salt cod, squash, fava beans, chochos, corn, peas, porotos or fresh beans, rice, onions, garlic, cumin, achiote, peanuts, milk, cream and cheese. Dulce de higos: Dulce de higos are fig preserves cooked slowly in a syrup of panela or brown cane sugar and spices. 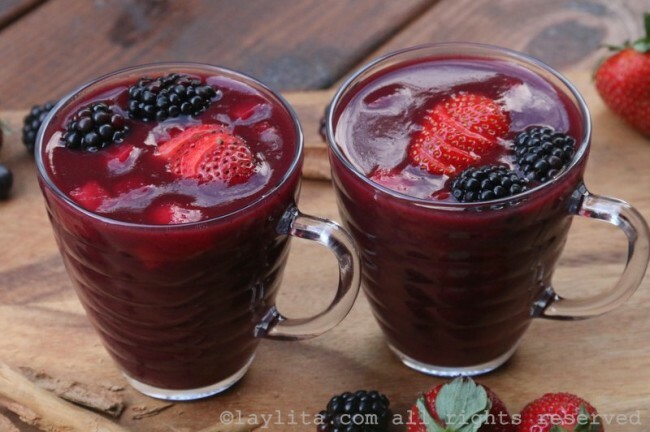 Dia de los Difuntos or Day of the Deceased: Ecuador celebrates the Day of the Deceased with two very traditional dishes, guaguas de pan or bread figures and colada morada, a thick drink made with purple corn flour, berries, other fruits, aromatic herbs and spices. Christmas & New Year’s: Christmas always involves a lot of food preparation, since families gather together it is common to prepare dishes that require a lot of work, since there are many hand to help prepare the meal (and many mouths to eat it). There is usually a large dinner on Christmas Eve and turkey is a traditional dish for this meal. Hornado de chancho or roasted pork leg is another popular Ecuadorian dish that many families prepare during this season. 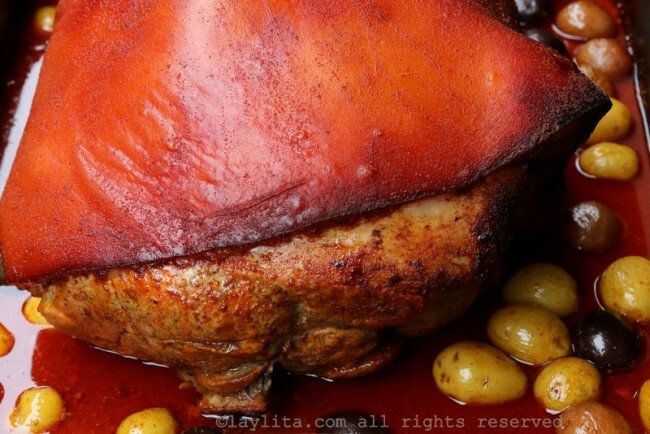 Pernil or roasted pork loin is also made for Christmas or New Year’s meals. Since the nights are cold, mainly in the highlands, most people drink a hot cinnamon drink called canelazo to say warm. Pavo horneado: Roasted turkey is a must have for Christmas dinner in Ecuador. Pernil lojano: Pernil is a roasted pork loin dish where the pork is marinated in a sauce of bitter orange juice, onion, garlic, achiote, cloves, cinnamon, cumin and panela and slow roasted in the oven for several hours. Canelazo and Naranjillazo: Canelazo is warm spiced cinnamon cocktail made with cinnamon, water, sugar and aguardiente. Naranjillazo is similar to canelazo, but is made with naranjilla or lulo juice. I want to thank you for this website. I’m Caucasian married to an Ecuadorian who was born and raised there. 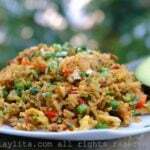 Thanks to you I have been able to make tons of Ecuadorian dishes for my husband, our kids, and my in laws. Even my mother in law was impressed with my chaulafan. It is a joy cooking for them now that I can easily cook a typical dish. So thank you SO much for the website. Thanks to you, I enjoy cooking again! 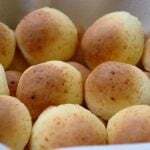 Hello, by any chance do you have a recipe you can give me for the Fanesca? I would very much like to surprise my husband and his family by making it. My MIL has been very good about giving me recipes and showing me how to make Ecuadorian dishes, but I would love to surprise them. Thank you so much for these recipes. My grandmother, mi mamita, would make all these delicious dishes while i was growing up. When i would ask for a recipe, she would always say, come learn…. well i have learned a choice few! She is now too old she claims to even try to make anything anymore and the ingredients escape her memory. It is a special gift for me to make her something from all your recipes. Her memory quickly returns at that time and she promptly teaches me how to make it, according to her, “the right way”! I enjoy these times with her and it is amusing how only her way is “the right way”. Quickly takes me back to my childhood when her and her sisters would cook together…..each making their personal contrbution to what they would argue to be “the right way”. Every one of them had an explanation linked back to “my country” much the way you do in yours.. thanks again. Viva mi Mamita and viva Ecuador!